PIDC offers working capital loans with favorable terms, so you can refinance high-interest credit card debt or other loans that might be stifling your business from reaching your goals. We want to free you from increasing debt… while giving your business room to grow. Find out the specifics on the Working Capital & Equipment Loan or contact us to get started alleviating your debt service costs today. 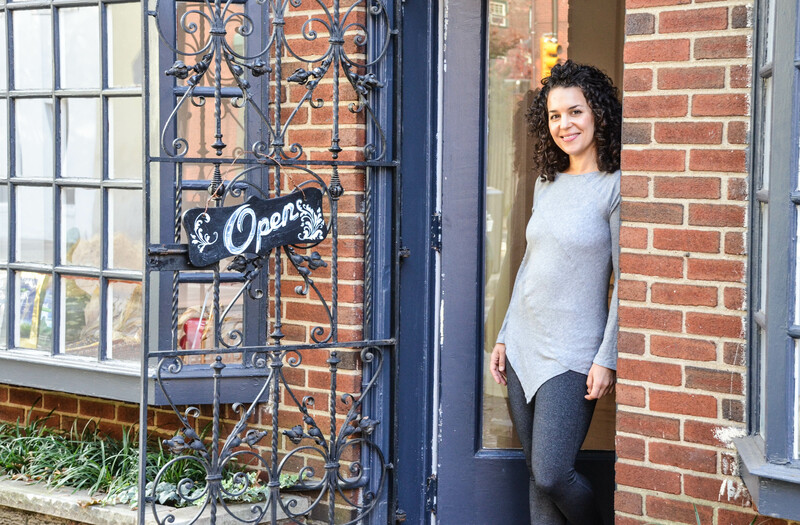 Mama’s Wellness Joint successfully expanded yoga and wellness services for the Philadelphia community after refinancing with PIDC.